Most computer users have heard that registry errors can make computers slow and unstable. 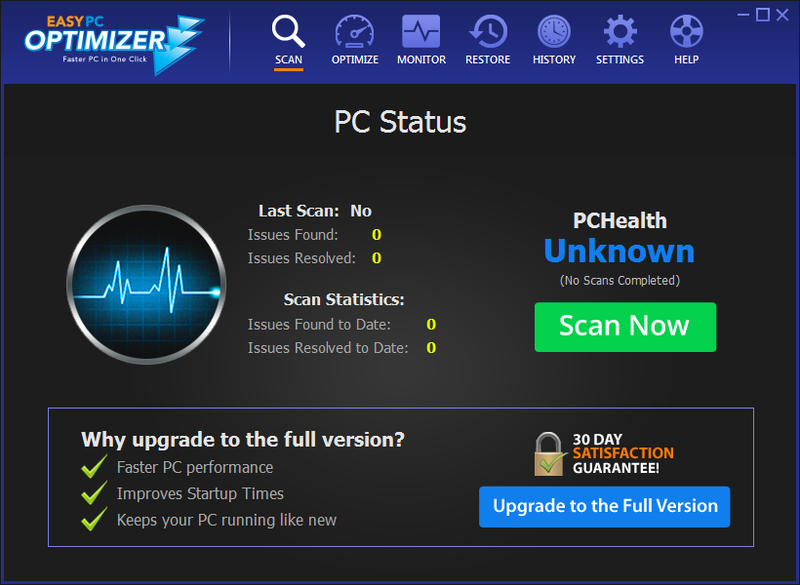 So, even though a lot of people are not quite sure what the registry is, they download a registry cleaner as soon as their computer starts acting up. Any registry cleaner - they're all the same, right? Wrong, because there are a lot of bogus programs that can damage your computer beyond repair. That's why some people will even tell you that you shouldn't use registry cleaners at all. But that's not true. 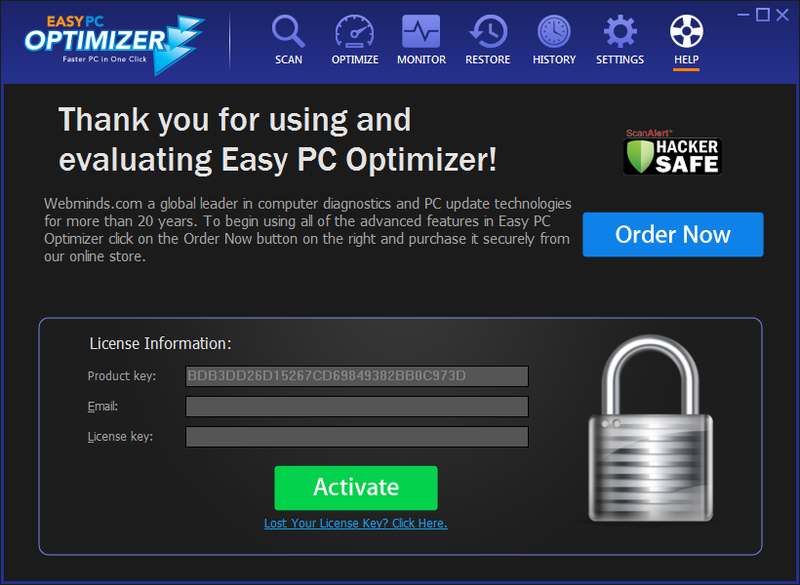 There are several reasons why you should use a quality registry cleaner - like Easy PC Optimizer by WebMinds. The registry is one of the most vital parts of a Windows system. It is a complicated database that keeps record of all Windows settings for your hardware, the operating system itself, and software. There are registry entries that are absolutely necessary, as your computer won't boot without them. Similar to any other database, the registry can accumulate a lot of junk and outdated information as time goes by. Imagine that the registry is a bookstore. It's very easy to find the book you need if all books are located on assigned shelves. But if a careless customer misplaces a book, it becomes virtually undiscoverable. Same with the Windows registry. The more cluttered and bloated it is, the harder it is for Windows to find the references it needs. When you install and uninstall hardware and software, save and delete files, or browse the Internet, you add information to the registry. When you remove programs and files, some registry entries are left behind and point to something that doesn't exist. That's how registry errors appear. Registry cleaning software finds and deletes all obsolete and corrupted entries, which ensures that Windows can perform its tasks a lot faster. That's the main reason why you should use a registry cleaner. the registry cleaner should come from a well-known software vendor (we've been business for 20 years). 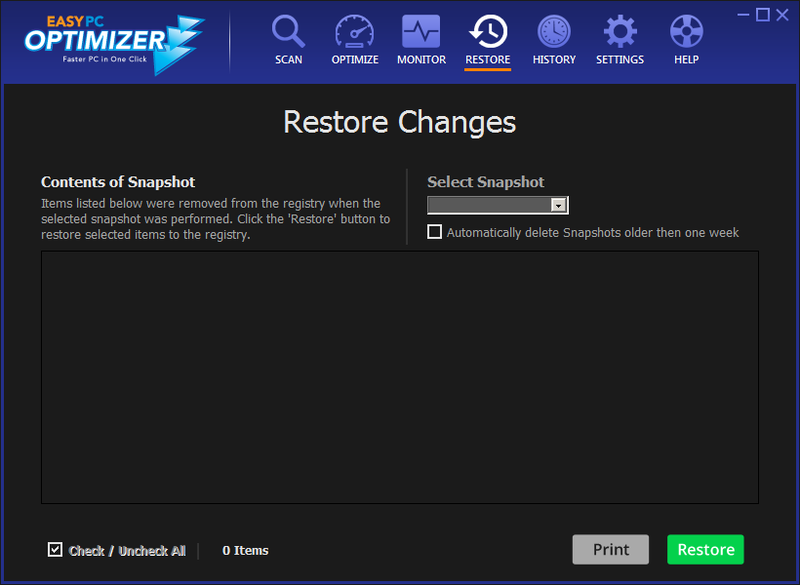 it should be able to create a backup of the registry (Easy PC Optimizer creates a backup and a restore point). it shouldn't find more than a reasonable amount of errors. Otherwise there is a chance that it will delete essential Windows files (Easy PC Optimizer scans are deep but controlled, plus you can choose to conservative and not remove all selections). 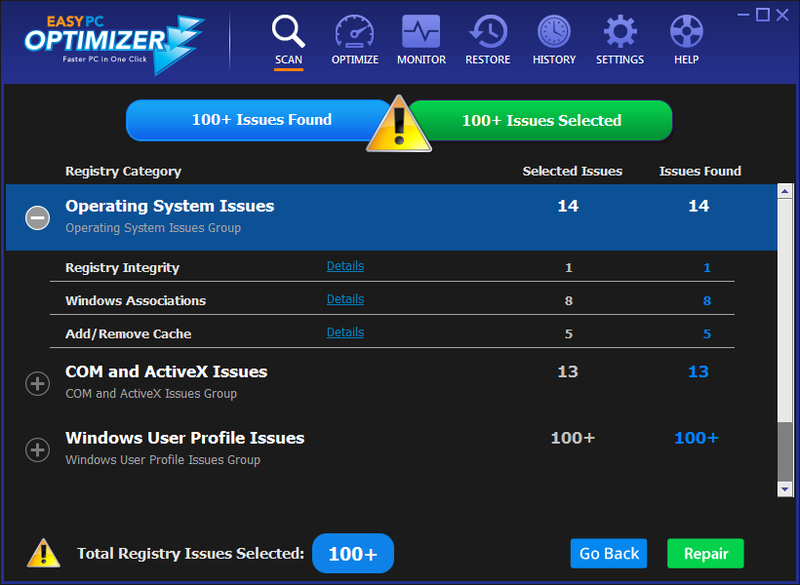 the registry cleaner shouldn't claim to fix all possible computer errors - that is always a lie. 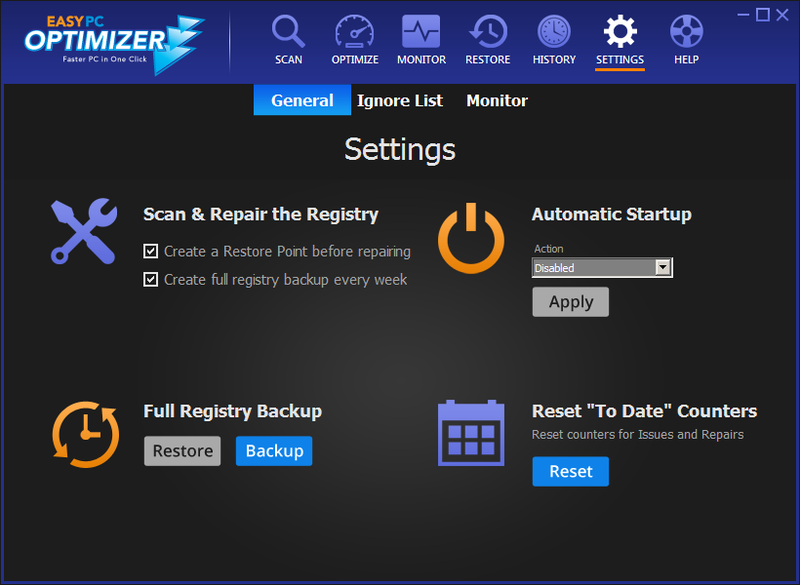 With Easy PC Optimizer you are assured you are running only the highest quality most dependable and safe registry management software available today. Remember to be very careful when downloading a registry cleaner. But don't be afraid of cleaning the registry - your computer needs it. 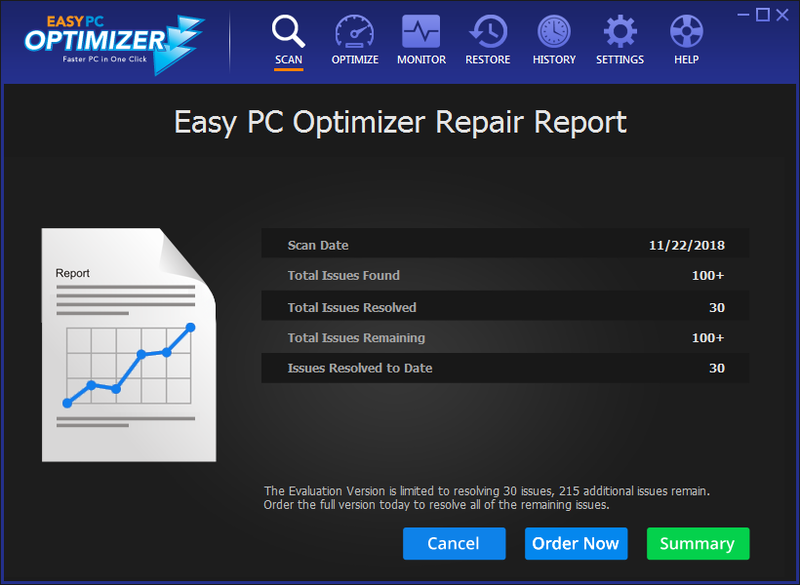 Run the Easy PC Optimizer registry cleaner at least once a month and your PC will stay fast and error-free.